Jamal Glaves goes above and beyond the call of duty to protect the manatees in Belize. While doing so is a part of his job, Jamal has a strong connection and passion for helping to safegaurd these gentle giants from a young age of 11 years. 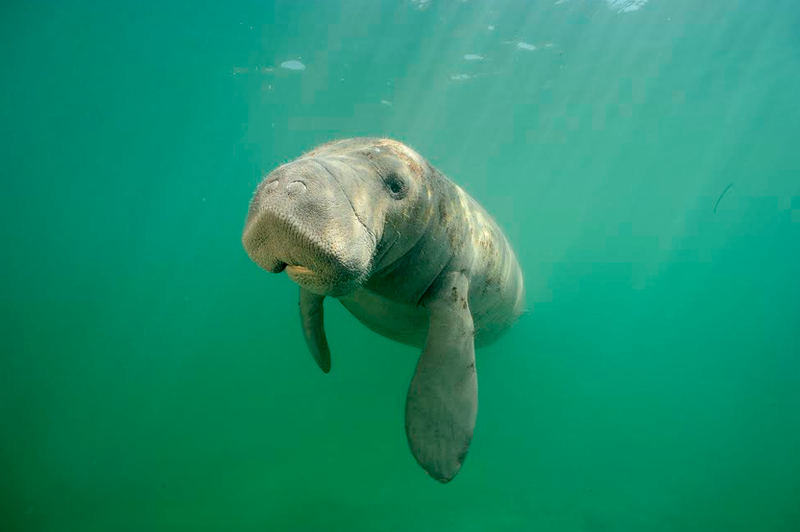 Jamal is the Program Coordinator for Sea to Shore Alliance in Belize, under which he has created and spearheaded the program "Protect our Manatees Belize" since 2012. Jamal is very passionate about protecting the manatees and their habitat so that Belizeans can continue to benefit from the toursim and ecosystem value that they possess. A part from being the Manatee Man in Belize, Jamal is an exceptional volunteer to the Oceana Belize team. Jamal attends every event, and he is always advocating for the protection of Belize's marine environment and our barrier reef. Jamal is truly a role model and an inspiration to many Belizeans, especially the youths. Daniel is one of the most well-mannered, knowledgeable and exemplary young farmers that Ya'axché has had the privilege to work with. At just 25 years old, Daniel, along with his father, has embraced the concept of agroforestry as a means of food and income security, as well as environmental conservation. After undergoing training and receiving material and technical support from Ya'axché, Daniel has whole-heartedly applied himself in making his family's farm a successful example of integrating sustainable agricultural practices in the natural environment. Daniel has taken advantage of all the trainings he has been offered and followed the advice of technical experts in order to improve his farm. Daniel has invested his time and energy in maintaining his family's agroforestry plots in Indian Creek Village, from which they harvest and sell cacao. With the earnest desire to see his family's farm succeed further, he has also established fruit tree plots and initiated beekeeping. Furthermore, Daniel has recognized the farm's potential as a tourist attraction and as a result he has undertaken training to be a tour guide and overseen the landscaping of the farm to establish a natural "botanical garden" where he can offer tours to visitors. He received his first student group in 2013, and by 2015 he had the opportunity to host four student groups, reflecting his dedication to provide quality tours to visitors. Daniel has very specific goals for his family's farm: to gain economic and food security for his family, to use the land wisely, and to secure self-employment for family members. Daniel's father abandoned the practice of slash and burn agriculture over 20 years ago, after he saw the detrimental effects that this practice had on his land and recognizing its contribution to climate change. As such, he shared his knowledge and his desire to lead a more sustainable livelihood with his son, encouraging Daniel to implement sustainable agricultural practices and value the natural environment. As a result, Daniel encourages his fellow villagers to recognize the benefits of agroforestry and integrated farming. He is a perfect example of someone who has taken full advantage of the opportunities offered to him and used them as a launching pad to further himself, his farm, and his family, as well as taking it a step further and promoting sustainable methods of agriculture and their role in conservation. Fidel Audinette constantly demonstrates that he cares about the marine environment. He monitors illegal fishing; takes pictures of observations he makes at sea and continually advocates for sustainable fishing.